So the drama is about Jin-wook and Yoo-mi meet at a Gangwon-do resort and get caught up in a series of misunderstandings and accidents. Yoo-mi was charmed by Jin-wook’s sly and playful personality, and they unexpectedly spend the night together. However, Yoo-mi disappears in the morning, leaving Jin-wook feeling perplexed and irrationally angry. Three years later, the two meet again when Yoo-mi becomes a nutritionist at the company cafeteria where Jin-wook works. They pretend to not recognize each other, while fighting their attraction for each other. Finally Yoo mi admits that she remembers the incident. Jin-wook asks her the reason that why she left him and she replies that it was just a one night stand. 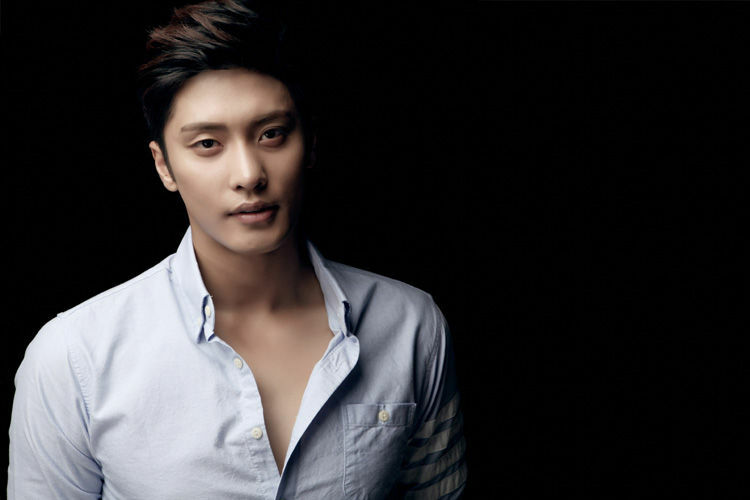 Sung Hoon who acted as Jin Wook is one of my fav Korean actor. I have never seen her in any other dramas but she is a kpop singer from a group called Secret.